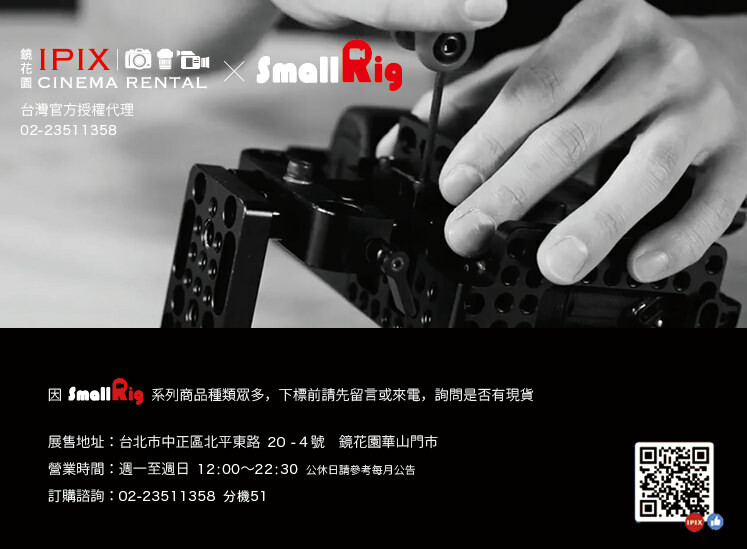 SMALLRIG Panasonic GH4/GH3 Cage Kit 1730 is a form-fitting cage support package works for Panasonic Lumix DMC-GH4/GH3. It includes a Panasonic GH4/GH3 cage, a top handle, 15mm rods and an Arca Swiss rail support system. You can mount the top handle to the cage for handheld easily. A shoe mount on the top of the cage allows you to mount microphone etc. On the left side of the cage, a HDMI clamp is attached for protecting the HDMI cable from damage. Also, a NATO rail on the right side is designed for monitor mounting. With 15mm Rail Support System (Arca Swiss) attached to the bottom of the cage securely, which makes it much easier to mount the follow focus and matte box. Meanwhile, this camera support package is suitable for any type of quick release plate when used with tripod system. A plenty of 1/4" -20 & 3/8" -16 mounting points work for accessories.